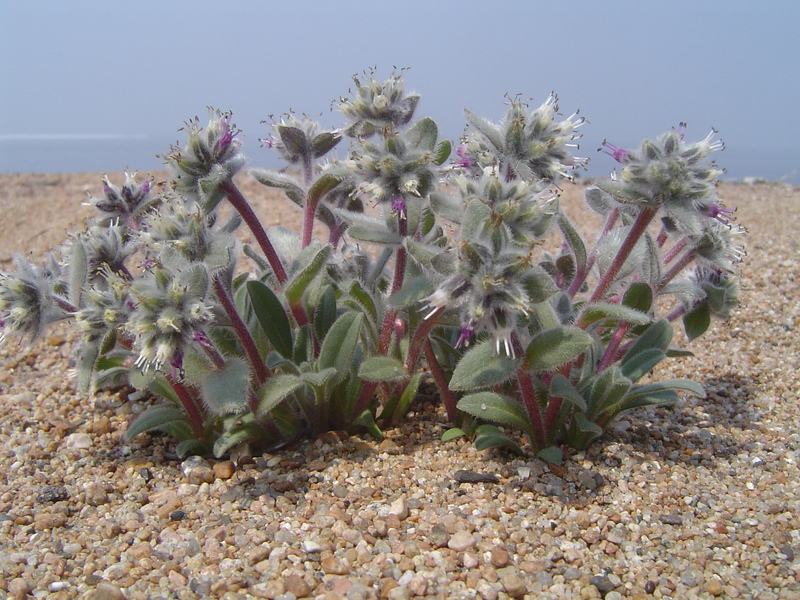 The initial CLP-funded project helped us to conduct botanical surveys and monitoring of rare plants on Lake Baikal. The main purpose of this project is to organize the long-term protection of all rare endemic plants which will go through preserving of main habitats. During the project our team will look for new localities of studied species and establish ex-situ collections of rare plants. These studies will be connected with ecological education of local stakeholders and increasing of social activity of local people through public outreach activities. Finally, the project will develop a detailed conservation programme for rare plant species.